There is no video recording for this CPE course - materials are in a printable document. Reviews the principal provisions of the Affordable Care Act affecting individuals. 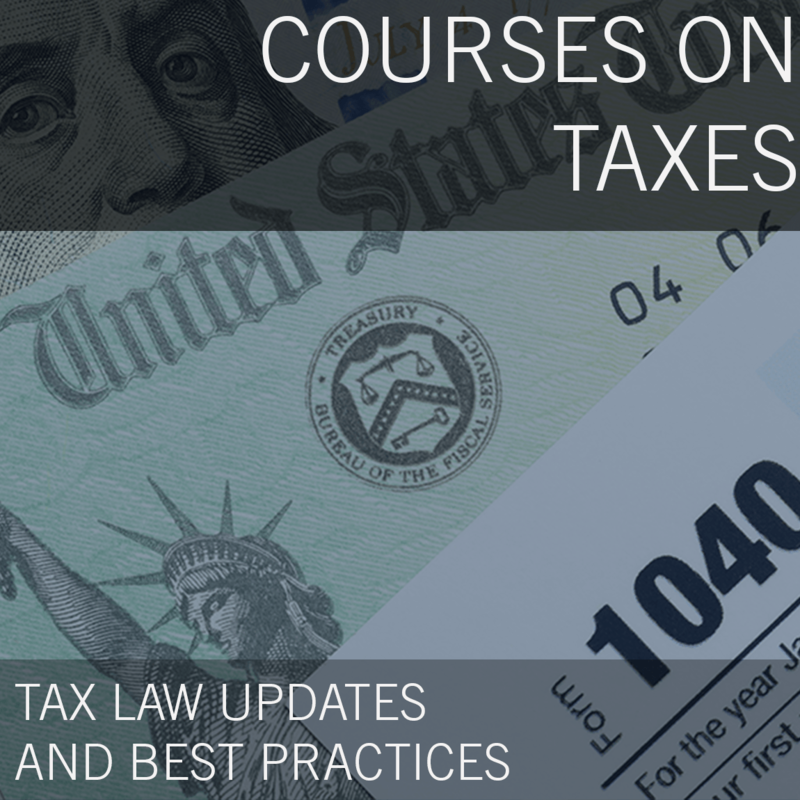 It considers the coverage-related provisions of the law, the personal income tax changes affecting taxpayers and the tax credits and tax penalties authorized under the law. List the principal healthcare provisions of the PPACA affecting individuals. 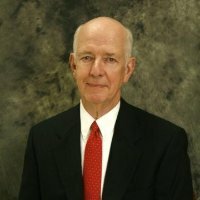 Paul J. Winn, CLU, ChFC has over thirty years experience in the life insurance and investment industry. As well as fifteen years as a financial writer, editor, and trainer. Paul has worked for Mutual Life Insurance Company of New York, Security Mutual Life Insurance Company, Principal Financial Group, and the Maryland Financial Corporation. Paul is a Published book author, writer & editor of major mutual life insurance company’s agent-training “university”, and the creator of more than 100 training courses in computer-based training, print and scripted classroom formats. 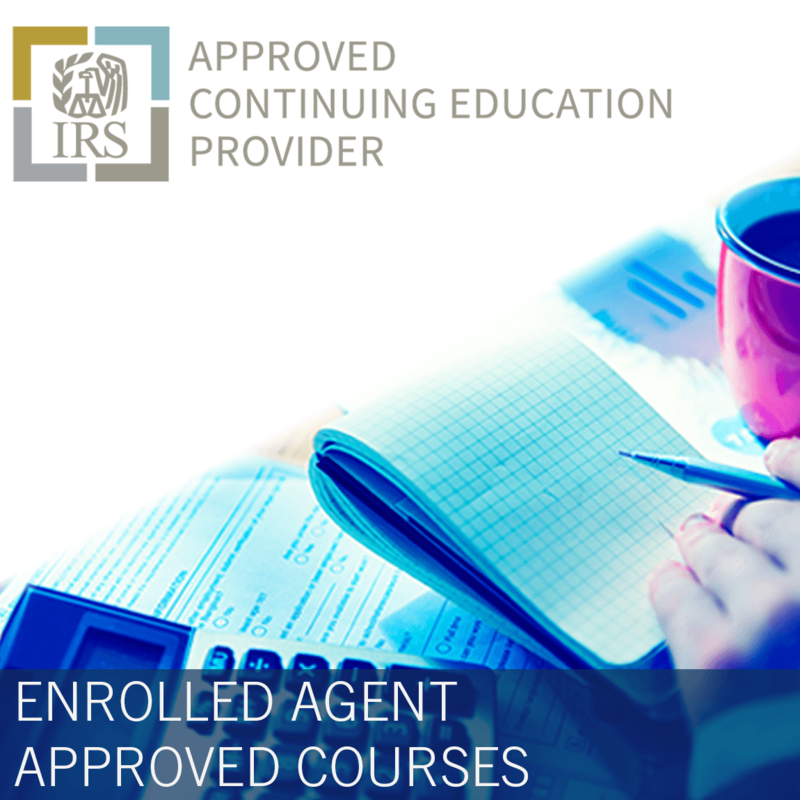 Training and continuing education courses dealing principally with life insurance, health insurance, annuities and taxation.